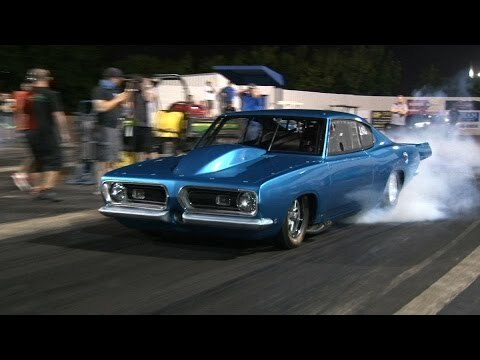 Marty Robertson’s WICKED 68′ Plymouth Barracuda from the Radial Revenge “Sunrise Nationals” at Tulsa Raceway Park. The car features a 521ci Brad Anderson Hemi with an F3 ProCharger and runs on a Mickey Thompson 315 Drag Radial tire. 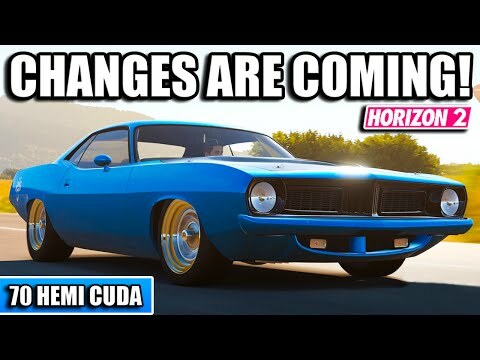 CHANGES ARE COMING! 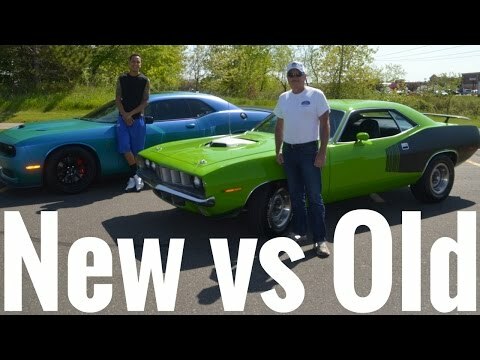 – 2nd Channel Relaunch – 1970 Hemi Cuda! 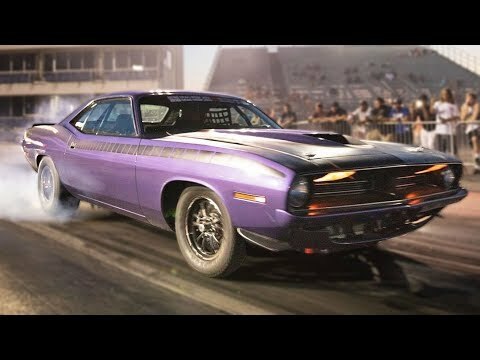 NFS CARBON – Mi Plymouth HEMI ‘Cuda.